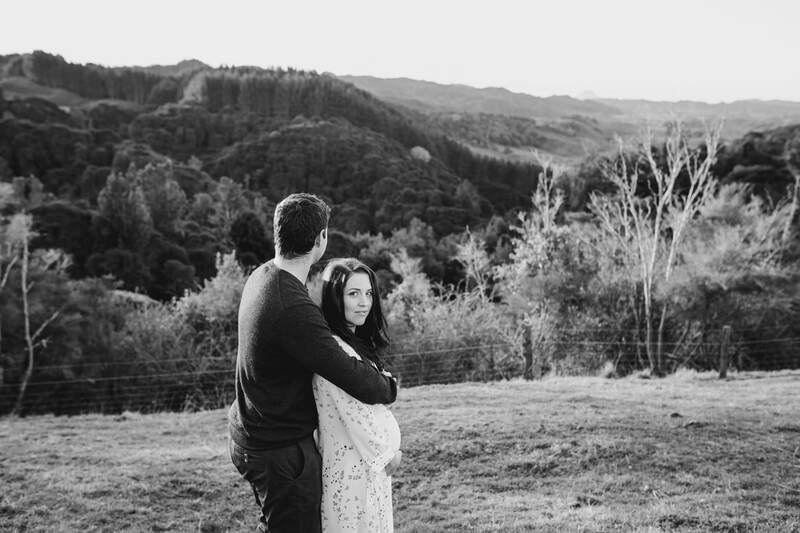 I was born and raised on our family farm in sunny Whakatane in the Bay Of Plenty, where I live with my husband and young son. My fascination with food, art and everything creative was evident from a very young age. On leaving school I attended Waikato Polytechnic where I qualified as a chef. I have worked as a chef for the last ten years always loving the sweeter side of things with the culinary arts. After many years dreaming of baking cakes for a living, I decided to bite the bullet and pour myself into a creative career in the baking industry starting my very own cake business. 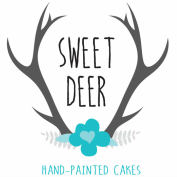 Specialising in hand-painting cakes, I feel is the perfect way of combining my two passions in a job I love.